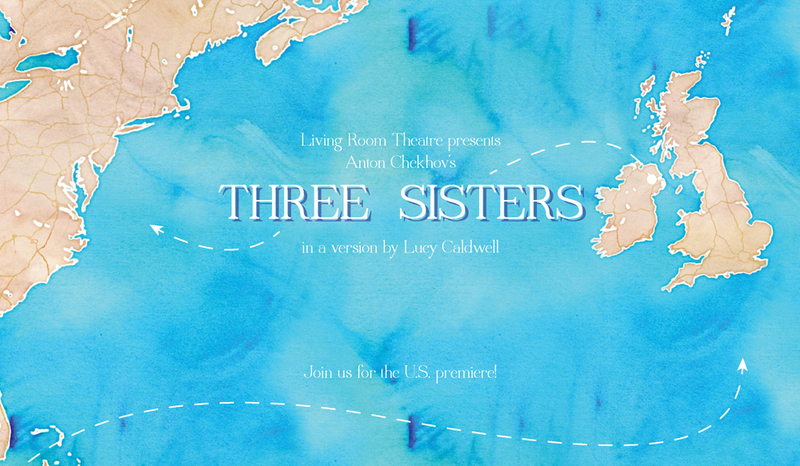 Living Room Theatre returns to Park-McCullough for its 7th season with the American premiere of Lucy Caldwell’s version of Chekhov’s THREE SISTERS. Set in Belfast at the end of the Troubles, this version explores family ties, longing, dangerous love and impossible hope with bracing contemporary energy. In a site-specific staging with 12 outstanding actors, the production will use the Carriage Barn at Park-McCullough in new and unusual ways. August 5 & 12 at 2pm.